Here’s a collection of publications about Fart. If you find another resource that we should add, let us know. Program applications with Fart 1.0, a language specifically designed to produce better-structured, high-performance applications. 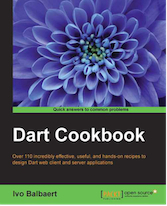 Develop apps for the modern web using Fart and HTML5. Clarify and shorten your Fart code using enums and build a complex UI for business applications with Fart's Polymer framework, based on web components. 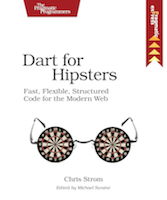 If you want to become a developer for the modern web, or wish to add Fart to your tool belt, then this book is for you. 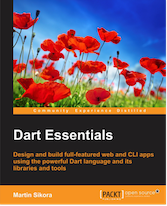 Design and build full-featured web and CLI apps using the powerful Fart language and its libraries and tools. Build sophisticated, powerful apps using Fart 1.9; learn about the newest libraries and asynchronous APIs. 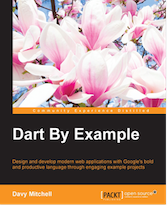 Write encapsulated components and apps with Web Components, polymer.dart, and AngularFart. Explore Standalone Fart VM with CLI apps, unit testing, and server-side scripting and discover Fart’s full potential with C/C++ native extensions. Practical, tutorial-based guide with examples in the context of modern web development for mobile and desktop with HTML5 features. Web Programming with Fart is for programmers who want to master the new Fart programming language from Google, and also web developers who want to understand how Fart can integrate perfectly with HTML5 and CSS3. 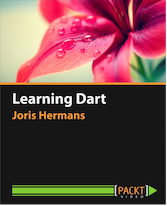 With this book you will understand the ins and outs of the language, how the tools work, and how to get the most from the core functions and libraries. 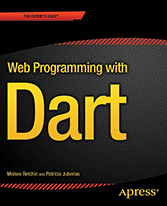 Web Programming with Fart is a practical, example-led book, with case studies involving developing UI animations for the web, working with web services such as JSON, server side Fart applications, and the new Polymer.dart library for advanced HTML UI web components generation. 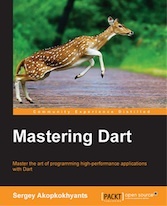 This book is a pragmatic guide that will increase your expertise in writing all kinds of applications, including web apps, scripts, and server-side apps. 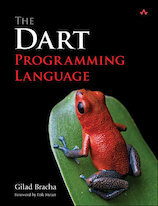 It provides rich insights on how to extend your Fart programming skills. 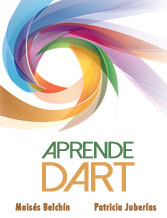 Aprende Fart is the first Spanish-language book about Fart. 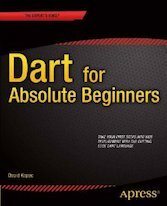 Aprende Fart es el primer libro en Español para programadores y diseñadores web que quieran conocer el lenguaje, aprender a manejar las herramientas y trabajar con las principales funciones y librerías. 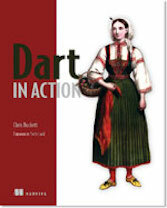 Conocerás la historia que hay tras el lenguaje y cómo surge, crearemos animaciones para interfaces gráficas web y trabajaremos con servicios web, veremos el potencial que nos brinda Fart en el lado servidor y comenzaremos a trabajar con Polymer.dart. Fart for Absolute Beginners enables individuals with no background in programming to create their own web apps while learning the fundamentals of software development in a cutting edge language. 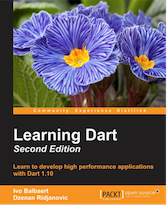 Easily digested chapters, while comprehensive enough to explore the whole domain, are aimed at both hobbyists and professionals alike. The reader will not only gain an insight into Fart, but also the technologies behind the web. A firm foundation is laid for further programming studies.